The vendor master file (VMF) is a cornerstone of the procure-to-pay process. Data entered in the VMF can drive efficiencies and ensure accuracy in the creation of requisitions, purchase orders, invoices, payments, and entries to the general ledger. 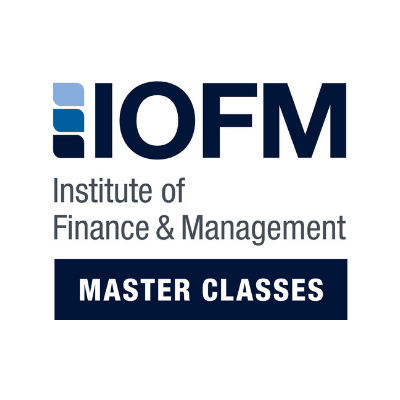 This Master Class is designed to provide employees who handle the VMF with best practices concerning onboarding, compliance, internal controls and management. This class includes an e-textbook, short video and three attempts at the final exam. Enrollment expires one year from date of purchase.